Find more on this and other PolitiFact California fact checks HERE. • Lieutenant Governor Newsom said he wants to change how higher education is funded during a Q&A Thursday afternoon in Sacramento. Today's reporting by Chris Nichols. The Sonoma County Board of Supervisors invites community members to attend and provide input to guide post-fire recovery efforts at three upcoming public workshops. Each workshop will focus on a different topic, including Housing, Natural Resources, Economic Development, Health and Human Services, and Infrastructure. The holiday season can be a difficult time. That's been especially true for the dozens of people living in FEMA trailers at the Sonoma Fairgrounds RV Park. Brenda Cappel lived on Willowview Court in Santa Rosa for 10 years until last October’s firestorms. 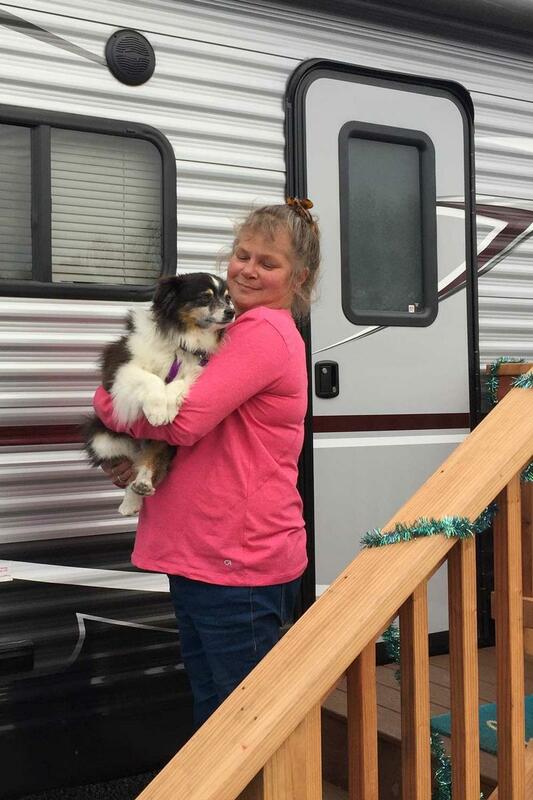 She’s been in a FEMA trailer since the day after Thanksgiving. To provide a financial boost for those affected by the Sonoma County fires, the Chronicle Season of Sharing Fund (SOS) is offering special assistance grants to low-income residents for up to $3000. The grants aim to help those who lost possessions, jobs or income due to the fires: get or keep housing by paying a month’s mortgage, rent or security deposit; cover utility bills; buy essential household furniture, a wheelchair or other vital health aids; or cover costs of medically required dental care and non-routine automotive repairs for critically needed transportation. The County of Sonoma and the City of Santa Rosa in partnership with FEMA are transitioning both Local Assistance Centers (LACs) located in downtown Santa Rosa and Sonoma Valley to Disaster Recovery Centers (DRCs) on November 12, 2017. The LACs will close at 7:00pm Saturday, November 11th and re-open at 9:00am on Sunday, November 12th as DRCs. The County of Sonoma and City of Santa Rosa are working with state and federal partners to provide safe, immediate, transitional, and long-term housing to assist residents who were displaced by the recent tragic fires and stabilize the immediate housing crisis faced by residents. It is estimated that nearly 5,000 residential units were destroyed in the fires. At their meeting today, the Board of Supervisors approved leasing 80 existing Recreational Vehicle (RV) spaces at the Sonoma County Fairgrounds to house Federal Emergency Management Agency (FEMA) Temporary Housing Units. 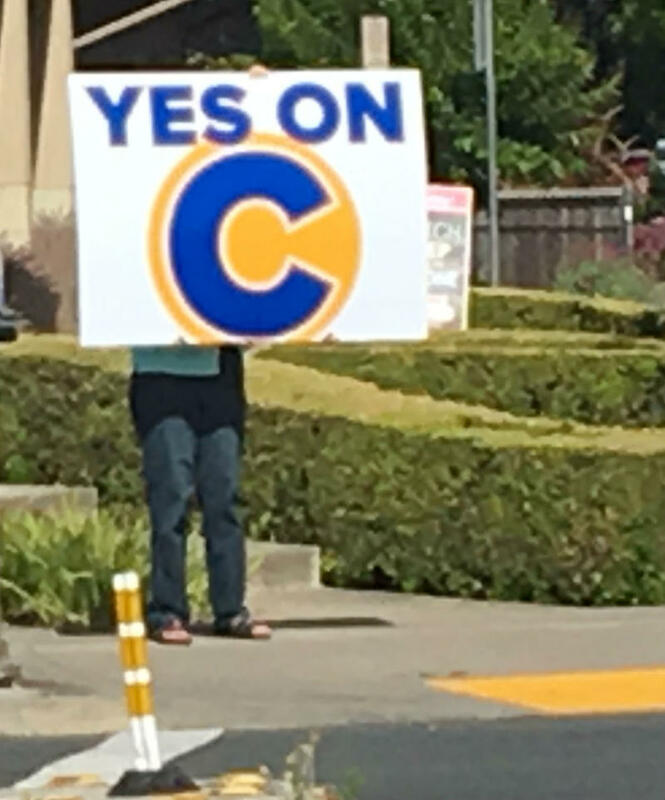 Record spending by outside business interests dominated yesterday’s special election in Sonoma County, but Santa Rosa’s Measure C was not the day’s only story. Voter turnout was low yesterday with just 40 thousand ballots cast, nearly three-quarters of them in Santa Rosa. See the final totals here. The new head of Sonoma County’s leading environmental advocacy group says she’s spent her life so far preparing for that job. 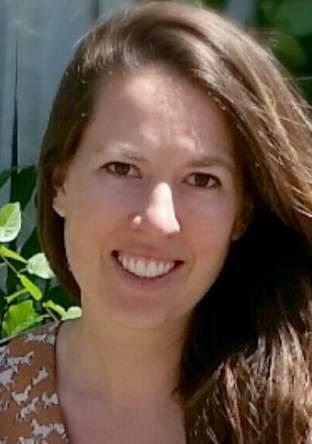 In addressing many important issues, says Sonoma County Conservation Action's new Executive Director, Kerry Fugett, it's important to keep a focus on the underlying factors that are driving them. Accordingly, Fugett says, efforts to rein in urban sprawl need to redirect new housing into vacant or underutilized lands within existing city limits. 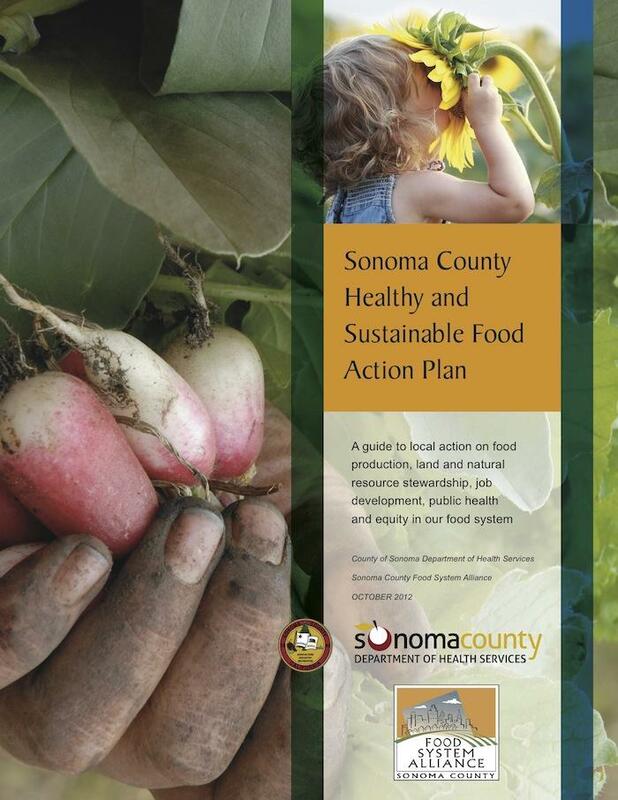 Five years after Sonoma County’s first Food Forum laid the foundation for the county’s Food Action Plan, a second session yesterday focused on the economic forces that challenge farmers and the long-term prospects for sustainable local agriculture. High costs for both land and housing in Sonoma County are hurting small and new would-be farmers, notes Agriculture Commissioner Tony Linegar. And he’s got a suggestion to help ease that bind. Eight years in the making, a new living environment for young adults with autism is attracting nationwide attention to their shared homes in downtown Sonoma. As the local economy rebounds, and the demand for additional housing in Sonoma County accelerates, a call for renewing protections on open lands between local cities is stirring debate. 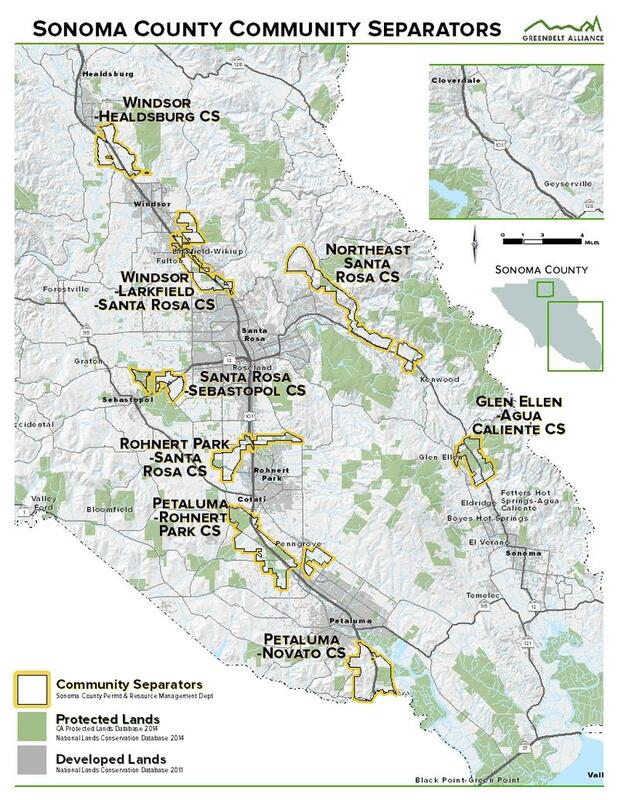 Localized maps of the various existing community separators in Sonoma County can be seen on the Greenbelt Alliance website. What can be done when the air inside a child’s home is a hazard to his health? 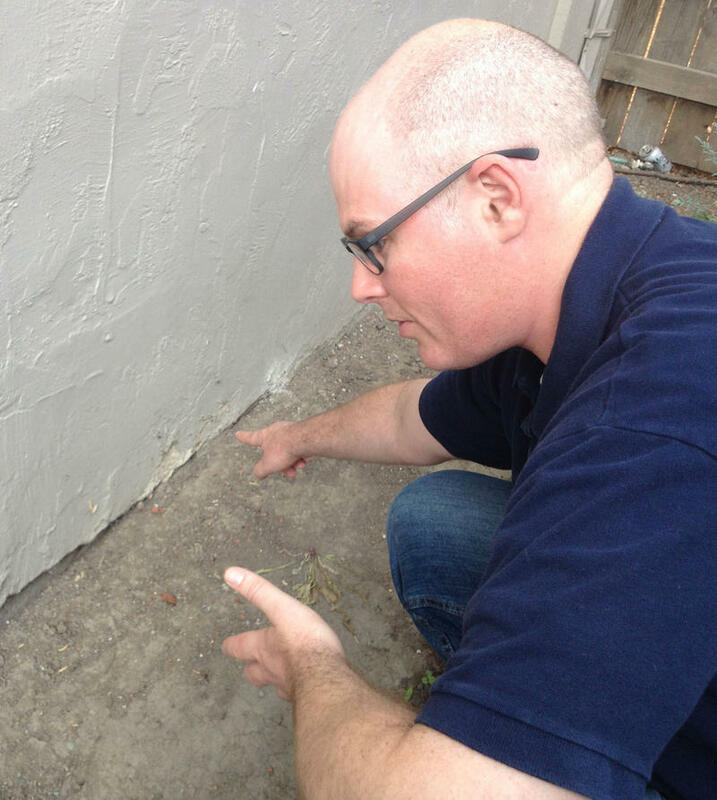 A team of inspectors and builders visited one such home recently, in search of answers—and found some. KRCB’s Bruce Robinson reports. California Mentor is a Family Home Agency that pairs local households with adults with developmental disabilities in a family environment. Today the people in one such match tell their story. The California Mentor program, which is looking for additional host households, has local offices in Santa Rosa and Napa ,two of 18 in the state. Adam Barngraff, who manages the Napa office, says it is a concept that originated in the Boston area about 40 years ago. 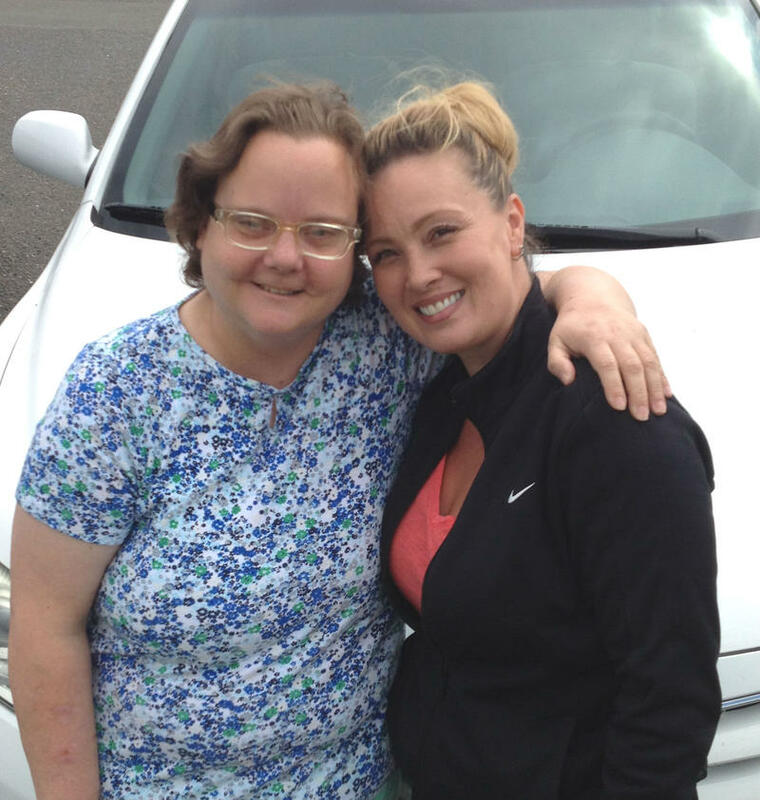 A new model for integrating adults with developmental disabilities into their surrounding communities has them living with willing families and becoming part of the household. California Mentor is the progam making that happen here in the North Bay. Not only is there a growing number of clients hoping to find a Mentor household to join, but Adam Barngraff, program manager for California Mentor in their Napa office, explains that they try to have several options to offer each client. It’s hard to live a low-consumption lifestyle, especially in car-dependent California. But it gets easier when new housing projects are designed and built with that goal in mind. 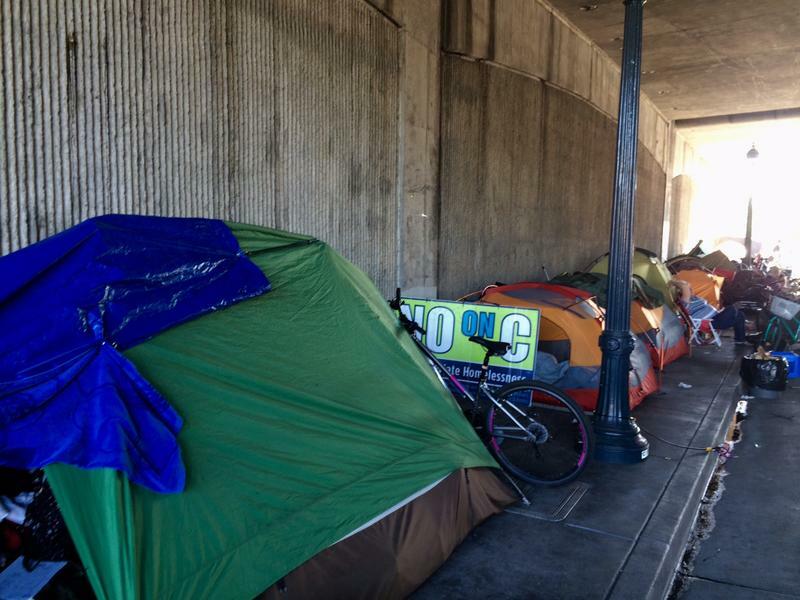 County supervisors on Tuesday readily accepted a plan to spend nearly $2.8 million in federal funds on projects to address homelessness and poverty in Sonoma County. But they know the annual grants are not keeping pace with the local needs. 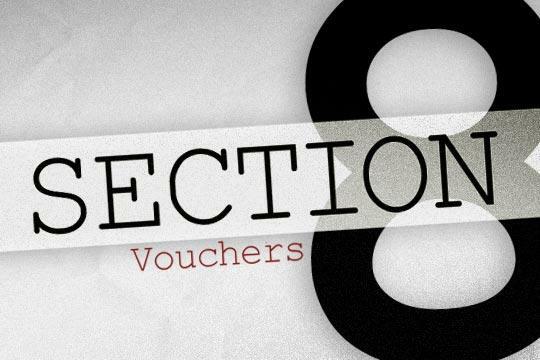 Since the 2008 recession kicked in, Social Advocates for Youth has recognized a need to reduce their dependence on government funds to support their programs, says Executive Director Matt Martin. 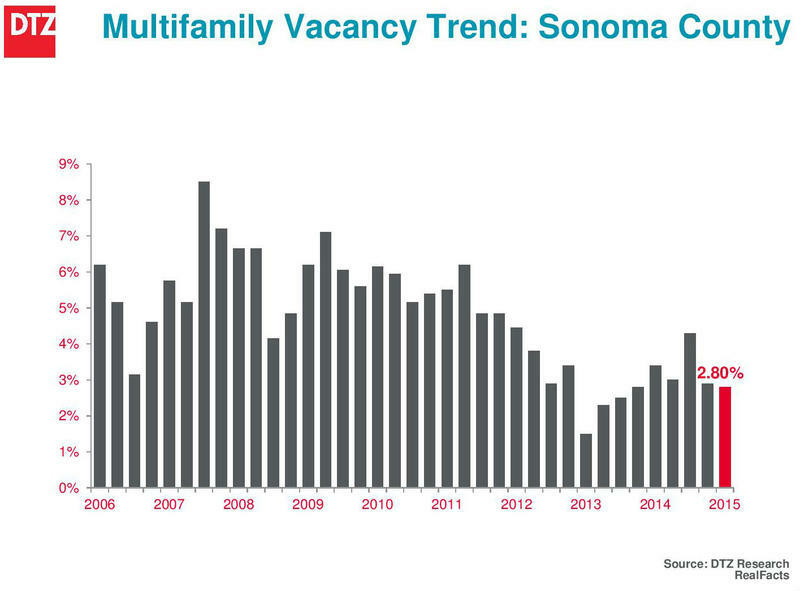 Rental vacancies across the North Bay are at record lows these days, and some regional housing market observers say that’s not likely to change any time soon. 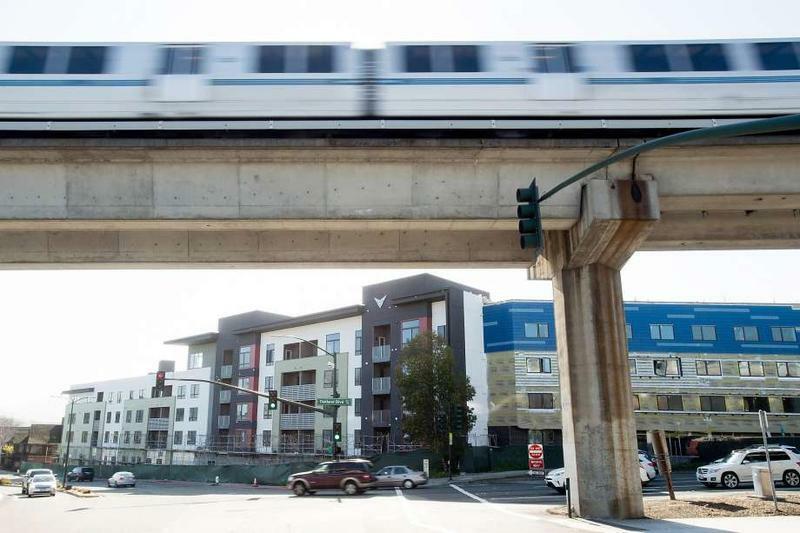 Garrick Brown, regional vice president of research for the international commercial real estate services company DTZ, expects the Bay Area’s tight housing market will continue to put pressure on employers. Especially, he predicts for workers in the Millennial generation, whose attraction to urban centers may wane as they age. The Great Recession is now safely behind us, with the nest two years expected to be a time of continuing gradual economic growth. 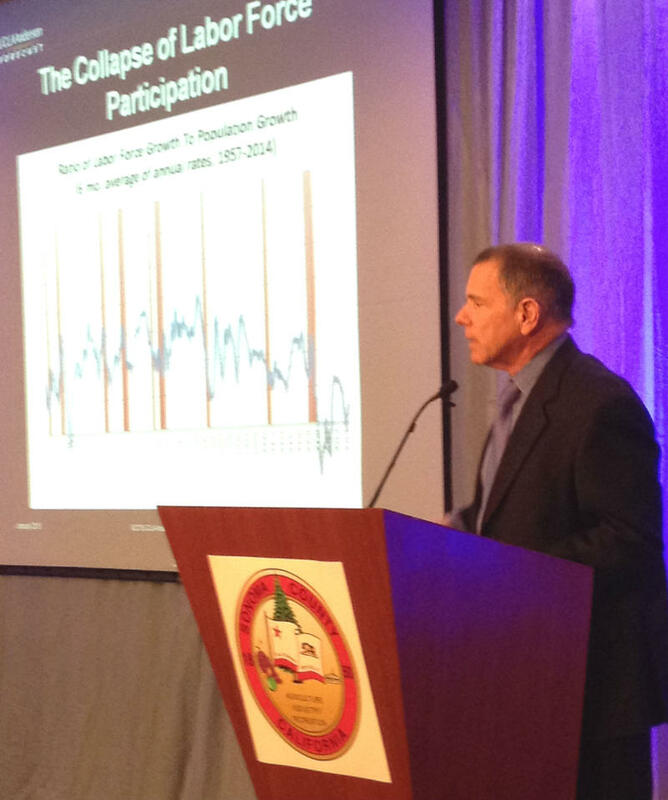 That was the forecast presented at the annual State of Sonoma County forum yesterday. Claude Lewenz believes he’s developed a better idea for a 21st century city, one that is now gaining attention in Mendocino County. He calls it a “village town,” and explained it in this archival North Bay Report from October, 2010. 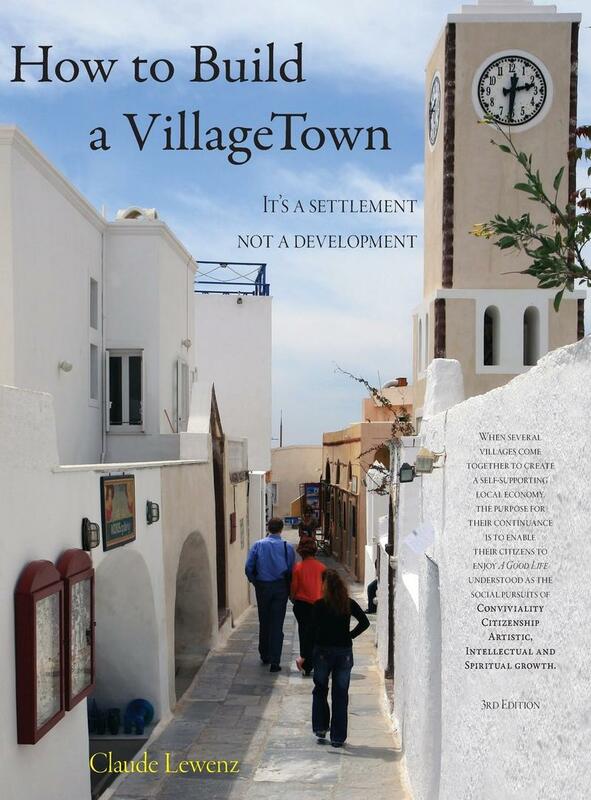 Designing the individual villages will be left up to the people who will live in them, Lewenz explains. He offers an outline of how that might happen. On today’s North Bay Report, we heard from California State University Chancellor Timothy White, who was the keynote speaker at Sonoma State’s annual Economic Outlook Conference yesterday. Another regular feature at the event is the regional economic analysis and forecast delivered by Economics professor Rob Eyler. He predicted solid growth for California in 2014, with North Bay counties doing a bit better than the state as a whole. Funds to provide rental assistance to needy households currently meet only a fraction of the need in Sonoma County. And that was before the federal budget sequestration kicked in. Bruce Robinson has more. 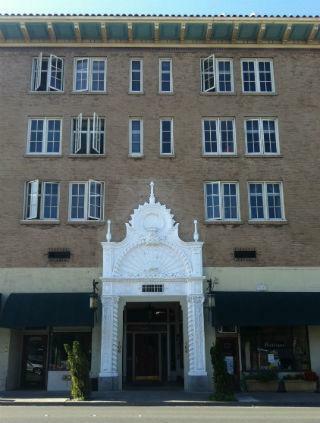 While there are formulas that limit the total rental costs that the federal subsidies will support, Santa Rosa affordable housing advocate David Grabill observes that the Section 8 program was specifically designed to be workable for landlords. Creating affordable housing can be costly and keeping it available for low-income households is tricky. But the Housing Land Trust has found a way to do both. 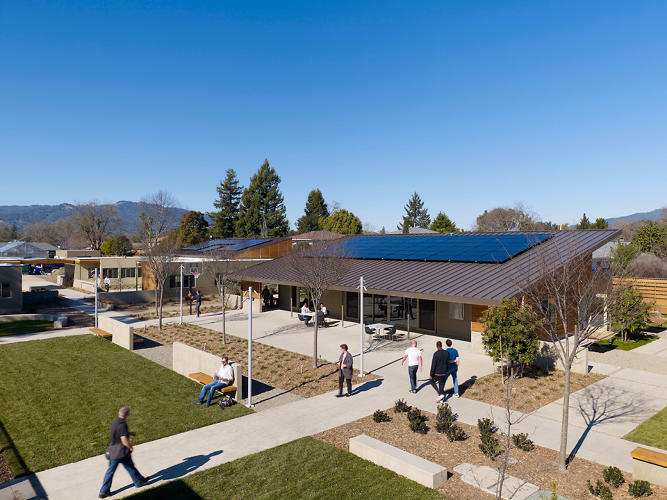 The Housing Land Trust of Sonoma County was established in 2002, but Executive Director Dev Goetschius says even then, they were employing a fiscal model that had already been proven effective elsewhere. 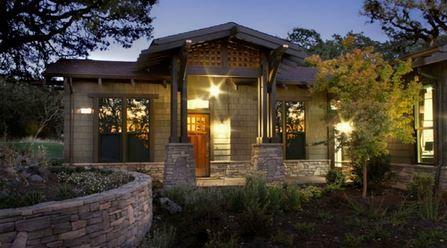 Fountaingrove Lodge, the nation’s first retirement and resort complex specifically for LGBT couples and individuals is opening its doors in Santa Rosa this week, and held a public open house last night. Bruce Robinson talks with their senior marketing director, Gena Jacob, about the project. 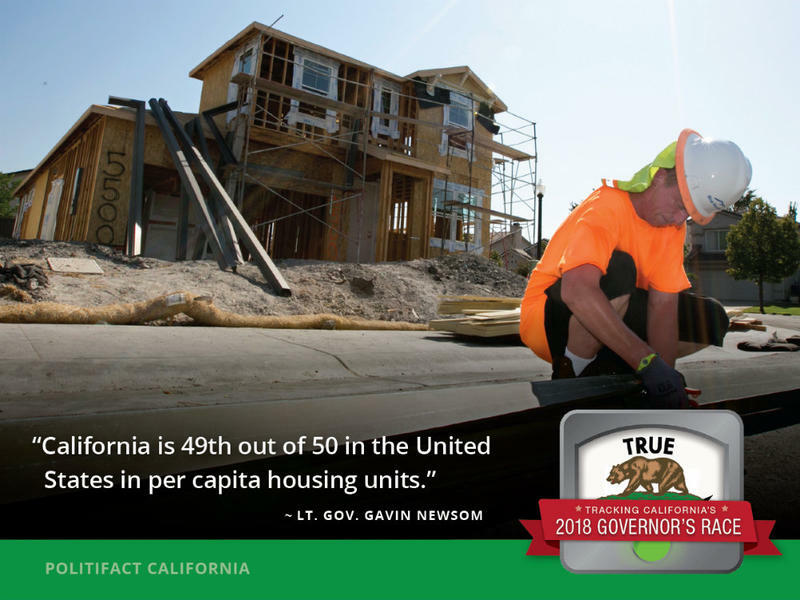 California finally dropped out of the top ten in March. 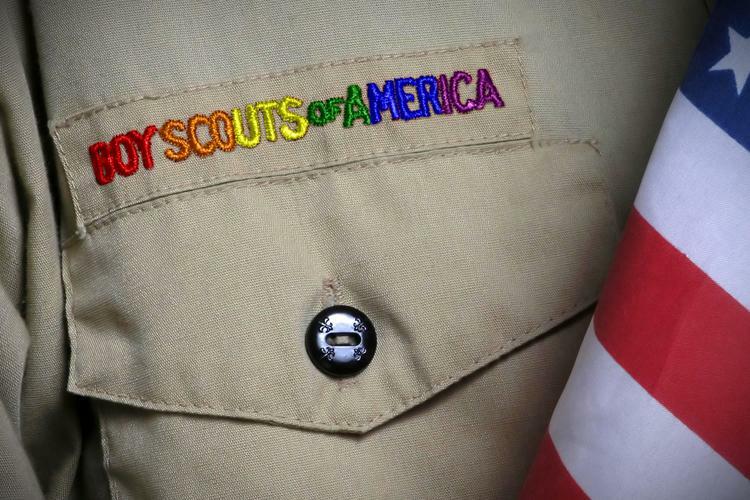 ALSO: The Boy Scouts of America could lose tax exempt status in CA.